This passionate, funny speaker brings you powerful, practical strategies to support and understand families and individuals struggling with mental health. What do you do if a coworker is experiencing a bipolar episode? Or if a friend's teen is admitted to the psych unit with suicidal thoughts, or your neighbor is fighting depression? What can you say, how do you help, and how do you not make it worse? Mental health can be a tough, uncomfortable topic for all of us, but Tara Rolstad can help. Whether speaking to businesses, parents, faith communities, medical professionals, family members or general audiences, Tara's uniquely direct, funny, passionate style makes audiences feel comfortable and engaged while they learn. Tara is an advocate, author and comedian who left a career as a nonprofit executive to help raise nieces who lived with severe mental illness. Now, Tara uses humor, her personal story and the lessons she's learned producing mental health conferences for more than 1500 people to help audiences understand the experiences of those who struggle with mental health issues, and their families. Because mental health affects everyone... with a brain. 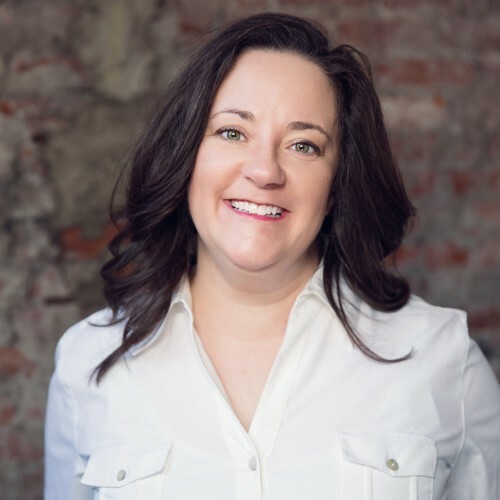 Tara is the founder and director of Shattering Stigma with Stories: Understanding Mental Health, speaking and producing mental health conferences for school districts, faith communities, businesses and other organizations. She has performed stand-up comedy around the Pacific Northwest with Stand Up for Mental Health, and is co-author of the book "No, Really, We WANT You to Laugh: Mental Illness and Stand-Up Comedy: Transforming Lives." She is also unlikely to keep a thought to herself. Which is great if your organization wants a better understanding of mental health, and only a problem if you hate cats, tea or mountains. Or chocolate. But no one hates chocolate. Find out more about Tara Rolstad at https://tararolstad.com/.